Even at the most vital, the most promising points of our life those little voices of deprecation remain. 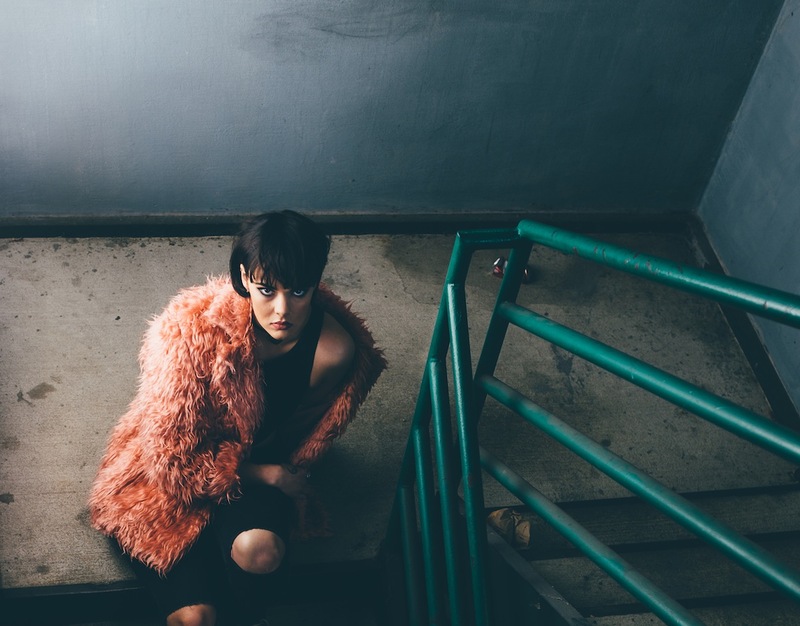 Nashville alt-pop talent 7Chariot lives with those moments, but she uses them to push herself forwards. Striking debut single 'Ricochet' - out now on 0E0E - follows from this, a blistering piece of alt-pop that comes dappled in synths and blessed with a killer chorus. She explains: "'Ricochet' is a song about the defence mechanism your brain builds when you think the relationship you’re in is too good to be true..."
A sign of things to come, you can dive in below.